Truly spectacular! 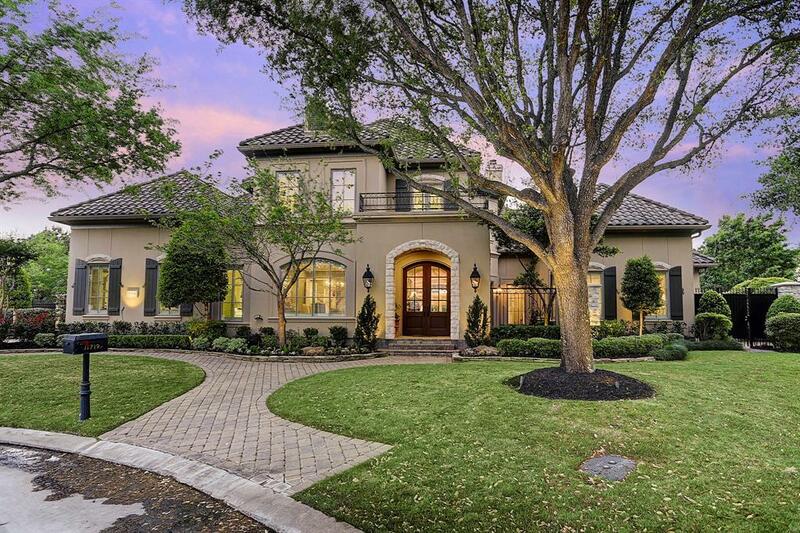 This one owner custom showplace built by Abercrombie Custom Homes is one you simply must see to believe. Everything, from its superb location on one of the larger lots in all of Royal Oaks Estates on a quiet gated cul-de-sac, to the endless list of top of the line upgrades, too long to name here! Rare floor plan features 2 bedroom suites on first floor, including the lavish Master Suite w/ sitting area & bonus room! 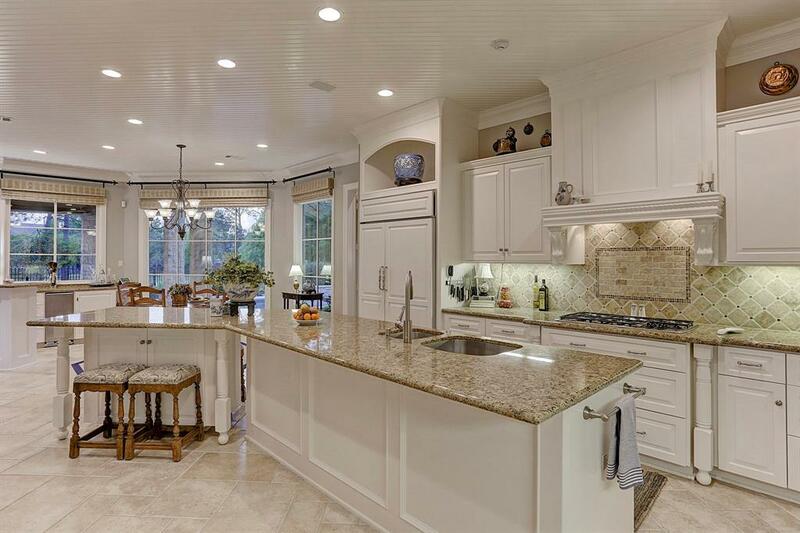 Gorgeous Chefs Kitchen w/ huge island is open to a grand Family Room, Breakfast Room & Bar! 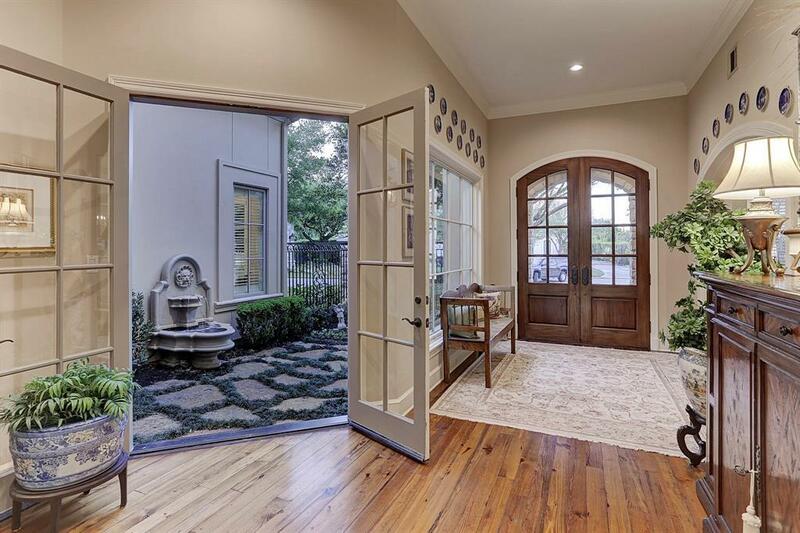 Gorgeous 4 inch Antique Heart Pine wood floors, high ceilings & round archways flow beautifully thru the stunning Formals, His/Her Studys, plus a spacious Game Rm, Media Rm, Wine Rm & bonus A/Cd Storage Room! 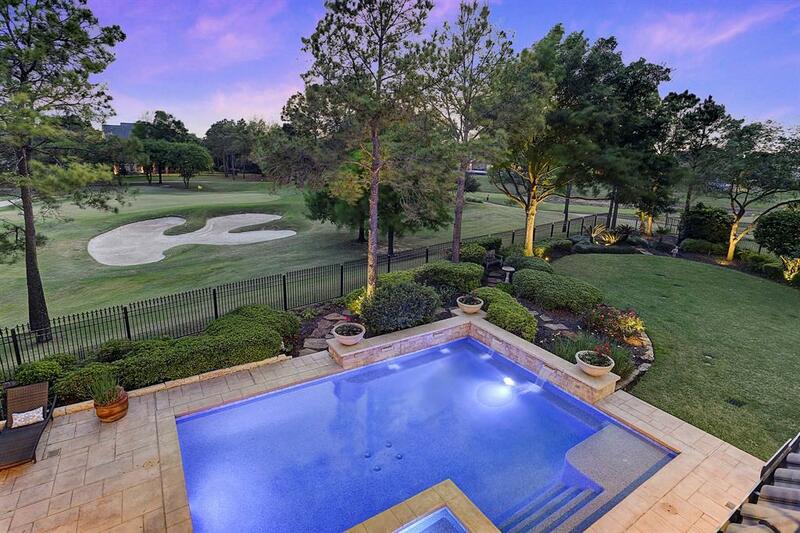 2 separate 2 car garages, amazing Summer Kitchen & outdoor Loggia, sparkling pool/spa, covered porches & patios & massive yard all overlooking the lush green 8th fairway of Royal Oaks CC! WOW!